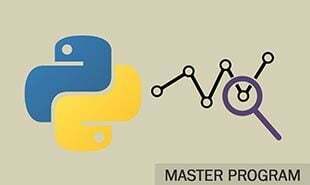 In this module of the Python tutorial you will learn about Python Exception Handling methods. 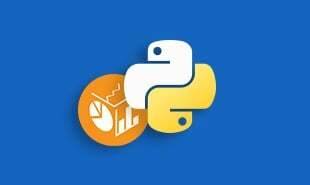 This module highlights built in exception classes in Python, also Python try except is discussed along with Python try finally clause and Python raise exception. 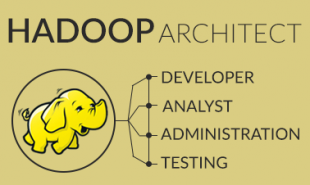 It is obvious for a developer to encounter a few errors or mistakes in their code file. But what if developers could minimize their mistakes or error, wouldn’t it be great? Python offers Exception handling methods, which helps developers deal with potential errors and mistakes. What is an Error in Python? Before discussing how to deal with errors, let us try to understand what errors in Python are. Errors in python are nothing but mistakes in the code which are potentially harmful. There are two types of errors in python. Syntax Errors are nothing but errors that are caused while writing the code structure. These are some of the built-in exception classes that are already defined for generic cases. Raise – a Custom exception which triggers an exception manually. Say a chunk of code is written inside the try block that is suspected to raise an exception. Then to handle that exception we write exception block. Case-1: If no exception occurs, except blocks are skipped then starts executing the else block. 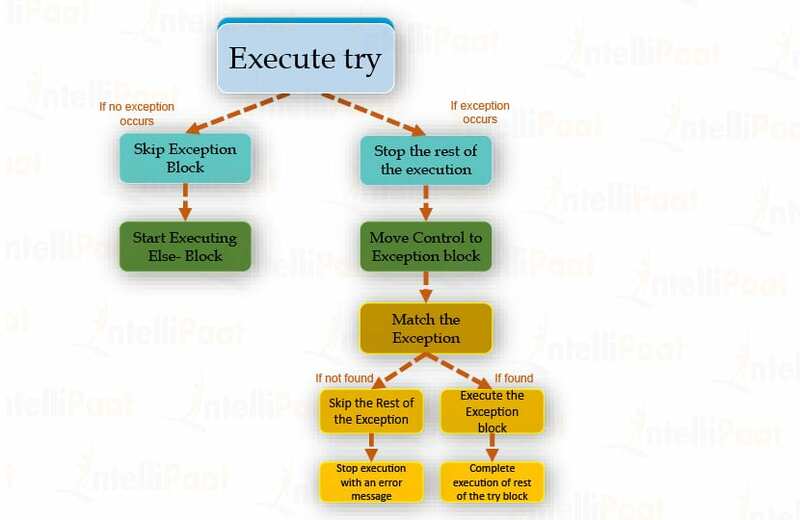 Case-2: If an exception occurs during the execution of try block, rest of the executing is stopped. Then, look for matching exception handling block. If found: Execute that exception block, after the exception is handled, execute rest of the try statement. If not found: Stop the whole execution with an error message. Note: Remember that python can handle any number of exception. If no exception occurs, Python runs the try block, then the finally block and then continues execution the rest. 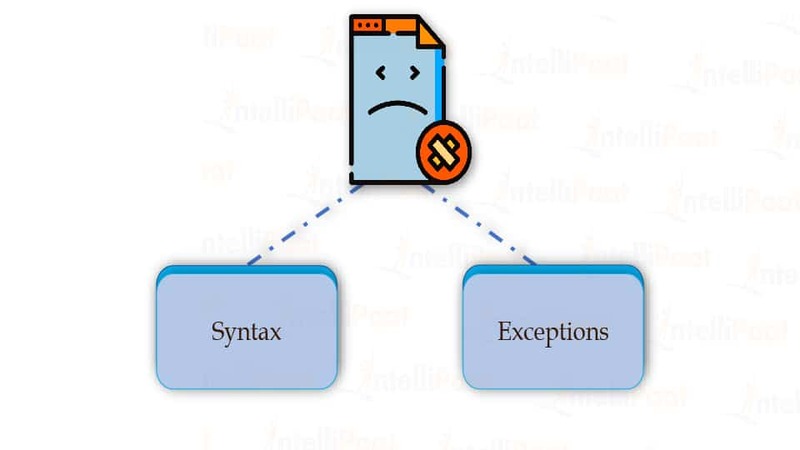 If an exception does occur during execution of the try block, Python starts executing the finally block, but then propagates the execution to the except block to handle the exception. I hope you have noticed that exception block is not executed. That is because file gets closed after the execution of the finally block. To trigger exceptions, you need to code raise statements. Their general form is simple: the keyword raises followed by the name of the exception to be raised. Yes, it does make our codes robust and secures from the potential errors, but exception handling has a side effect too. Programs using try-except to handle exception will run slightly slower. The size of your code will also increase. Therefore, we should use exceptions when we are unsure of certain part of the code, not for normal error handling cases. This can be viewed with the help of an example as well. Now that we have learned how to deal with exceptions in our codes, we are ready to get started with the advanced part of python. The next module highlights Python Enumerate. See you there! 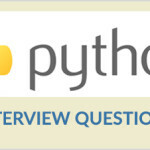 "0 Responses on Python Exception Handling"
Sign Up or Login to view the Free Python Exception Handling.